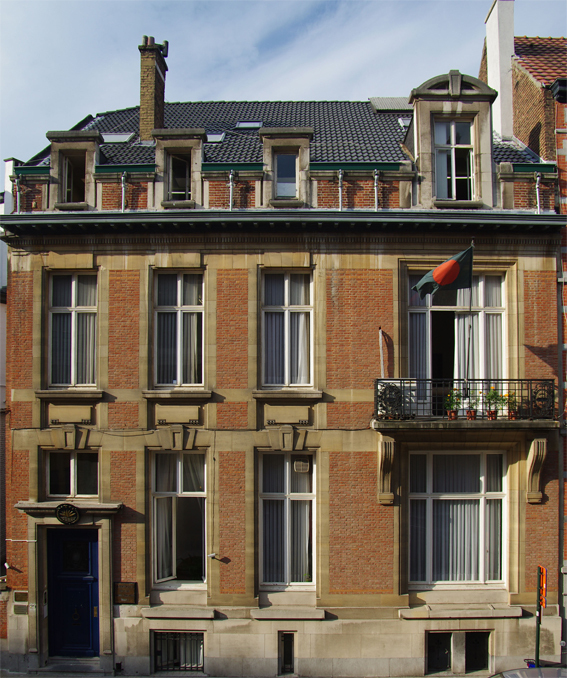 Welcome to the official web site of the Embassy of Bangladesh, Brussels. 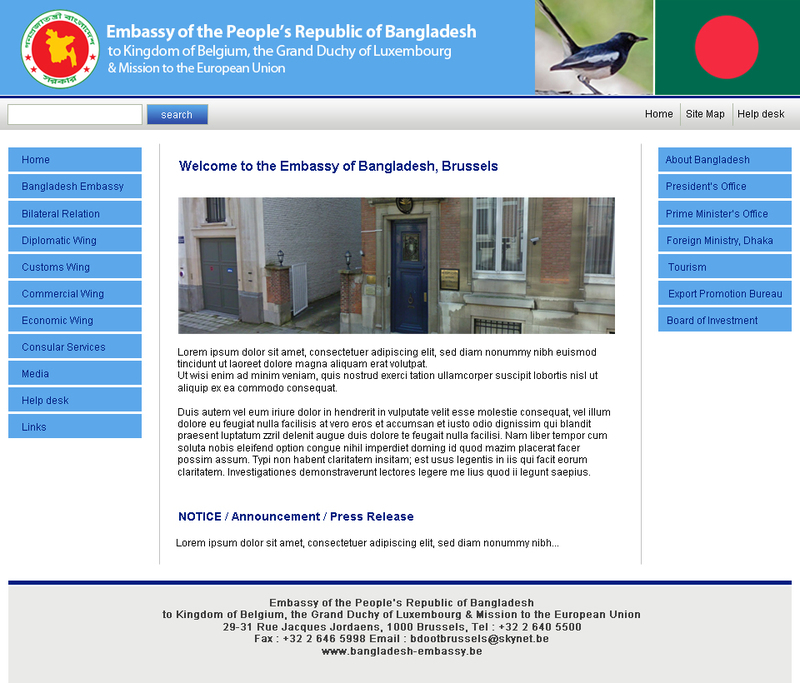 This website is intended primarily to give the viewers information regarding Bangladesh and activities of this Mission. It provides links to other websites which present information on the investment opportunities, trade and commerce, economic situation and tourism on Bangladesh. One of the main tasks of this Mission is to extend Consular Services. In the relevant section you will find detailed information regarding passport and visa matters. We hope that everyone visiting this site will find it useful.